With the wide range of automation solutions available and the myriad technologies underpinning them, problem resolution can become a challenge. Enterprises must partner with a technology expert that knows their industry well to gain access to comprehensive support and maintenance services for their automation landscape. 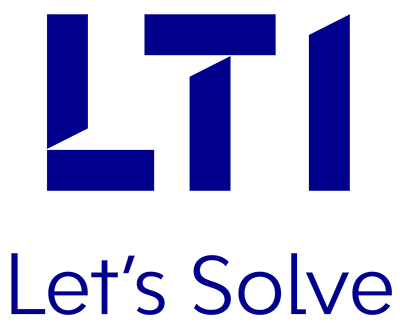 LTI’s automation support model stems from years of experience helping clients embark on automation journeys of varying complexities. We offer a comprehensive portfolio of support and maintenance services to enable to resolve any issues in near real time, making sure your business workflows are uninterrupted. Our production and maintenance support services include management of the automation and other technology environments, ensuring their overall stability and availability.